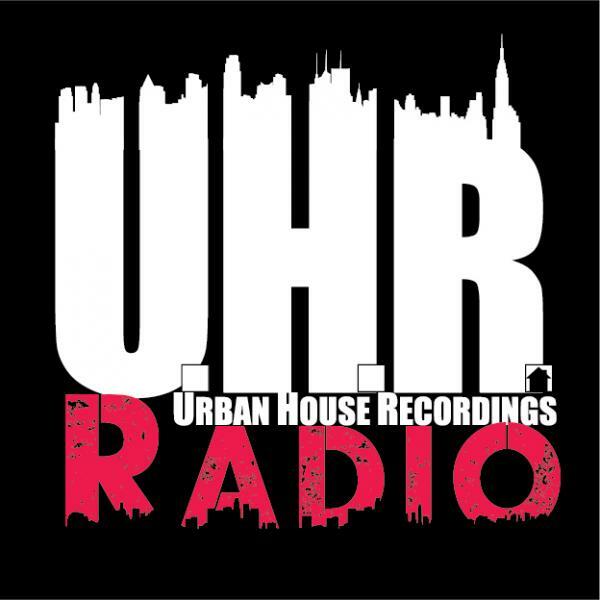 Urban House Radio streams live each and every THURSDAY evening! ALL HOUSE! ALL NIGHT! EVERY THURSDAY!